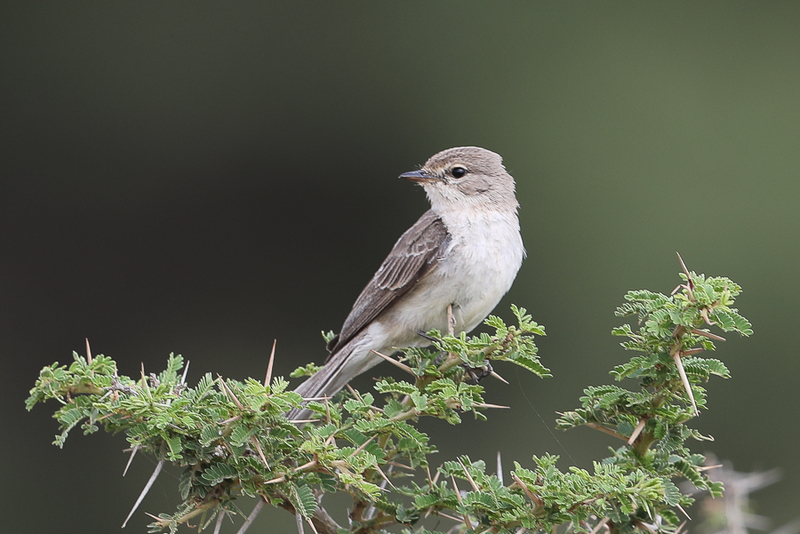 Whilst birdwatching at Tanoumah in southwest Saudi Arabia, in the Asir mountains we saw plenty of Gambaga flycatchers. 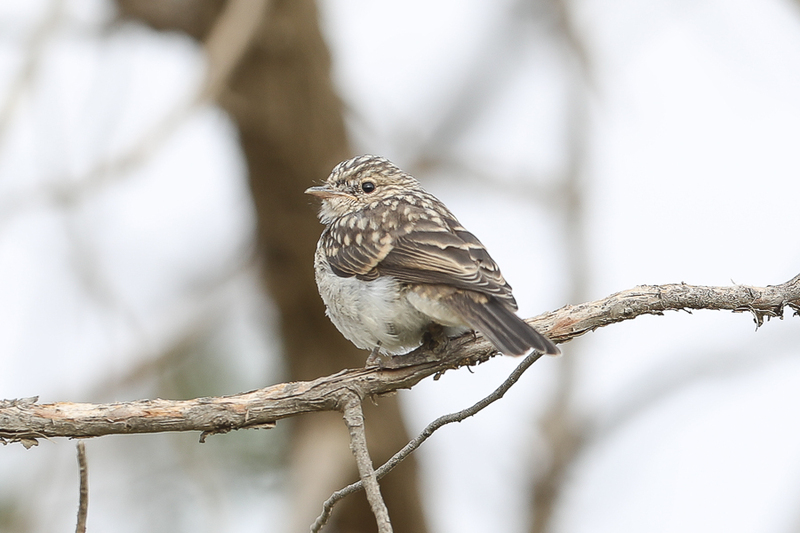 We were there in the summer and a number of juvenile birds were seen being fed by their parents. 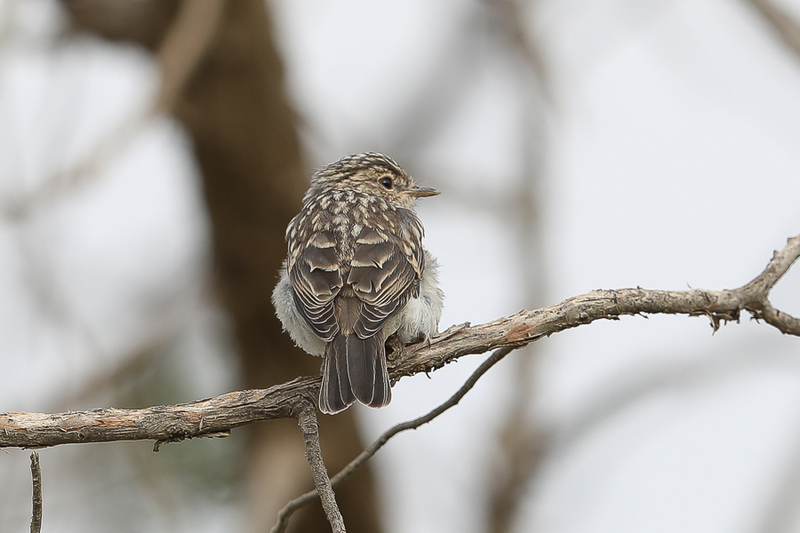 Juveniles are very spotted and are not depicted in the field guide to the region but were easily identified as they were being fed by adults. 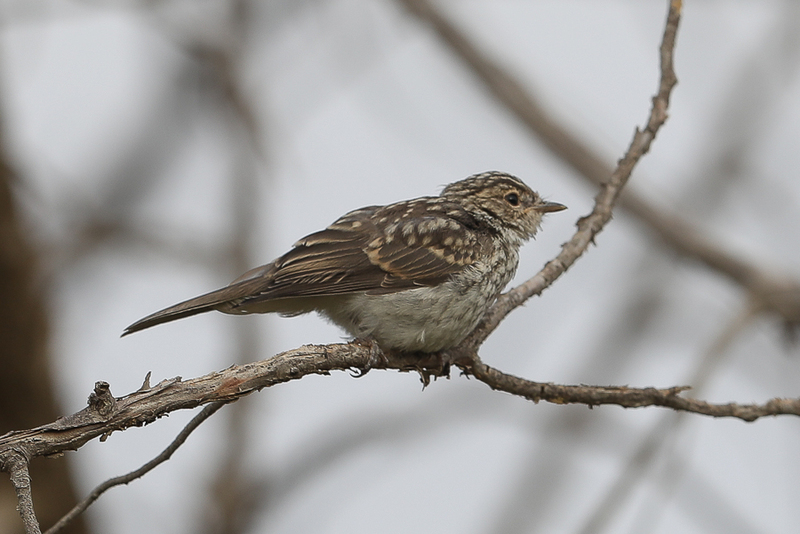 The species is a locally common breeding resident of the Hejaz and Asir mountains and prefers bushy areas particularly acacia scrub. It is restricted to the southwest of the Kingdom, but is easily seen on every visit, as well as Africa.